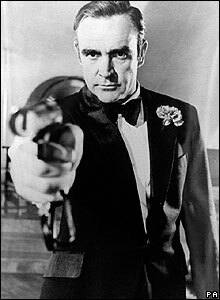 Sean Connery made his debut as James Bond in the 1962 film Dr No. He reprised the role in a further six films, though his final outing - 1983's Never Say Never Again - was not an "official" Bond movie. His last "official" Bond movie was Diamonds Are Forever in 1971 alongside Jill St John who played Bond girl Tiffany Case. 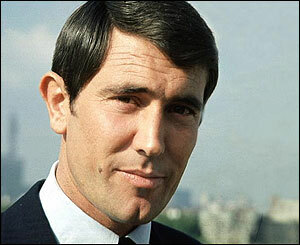 Australian-born George Lazenby was cast as James Bond in 1969's On Her Majesty's Secret Service but would only play the role once. 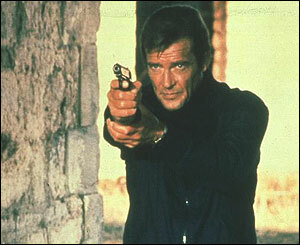 Roger Moore became synonymous with Bond in the 1970s, playing the role in seven films beginning with Live and Let Die in 1973 and ending with A View To A Kill in 1985. 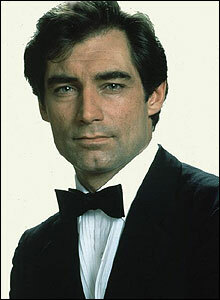 Classically trained Welsh actor Timothy Dalton became the fourth 007 in the 1987 film The Living Daylights. But he only made one more Bond movie, 1989's Licence to Kill. 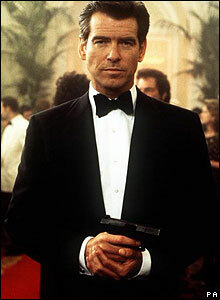 In 1995, Irish-born actor Pierce Brosnan starred in Goldeneye. He went on to play 007 in a further three films, the last being Die Another Day in 2002. His Bond girl co-stars included Denise Richards and Sophie Marceau in The World Is Not Enough, and Halle Berry in Die Another Day.